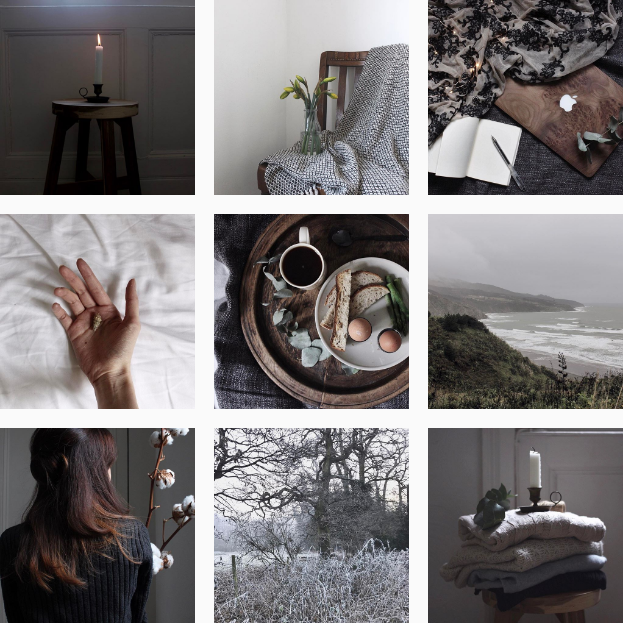 Back in August, I really enjoyed writing my Insta Love post, so I thought I would do a volume two, showing you the Instagram accounts I am constantly checking in jealousy for inspiration.The post's picture is from Poetryofmotion whose account I could honestly stare at all day. I would love mine to be a bit more moody and atmospheric but for now, I am happy with some sort of cohesion! Welcome to two of my it's-not-fair-how-pretty-their-Instagram-is accounts. These are the accounts that I look at when I have fallen out of love with mine (which is most of the time). I particularly want to develop my low light photography and get images that are as beautiful as these! I am really craving a new tattoo at the minute, I have a lovely piece on my back (done by Lydia - pictured below). I only got it done in October but there is definitely something in the air at the moment that is causing me to crave another. I am just going to take a second to really, really recommend Blogs & Lattes for anything blog (particularly Blogger) related, Amanda has been absolutely brilliant in helping me with a rebrand (and rename!) of my blog. She also does amazing brush lettering, so if you are in need of any of the above, hit her up! Thanks for featuring these accounts, they look lovely.